5/8- 7/8 arbor. 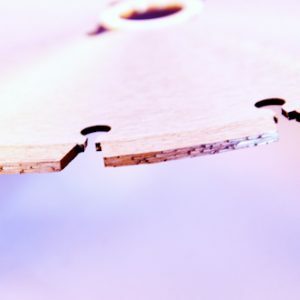 10mm segment height. 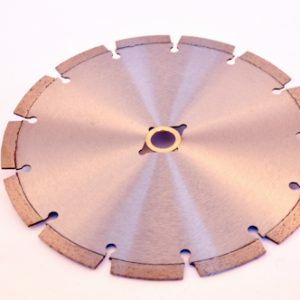 Premium quality, general purpose saw blades for concrete cutting a variety of materials. 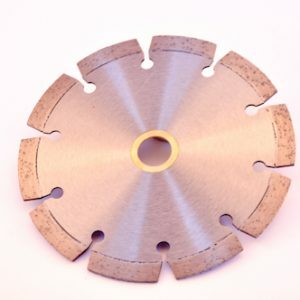 5/8- 7/8 w/ diamond knockout arbor. 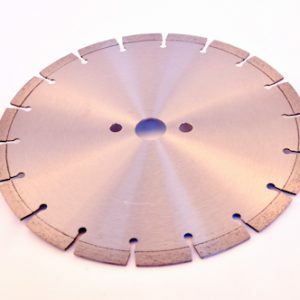 10mm segment height. 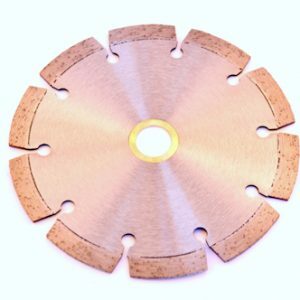 Premium quality, general purpose saw blades for concrete cutting a variety of materials.